Get your running shoes ready! Jogathon is coming up Wednesday, May 1st. 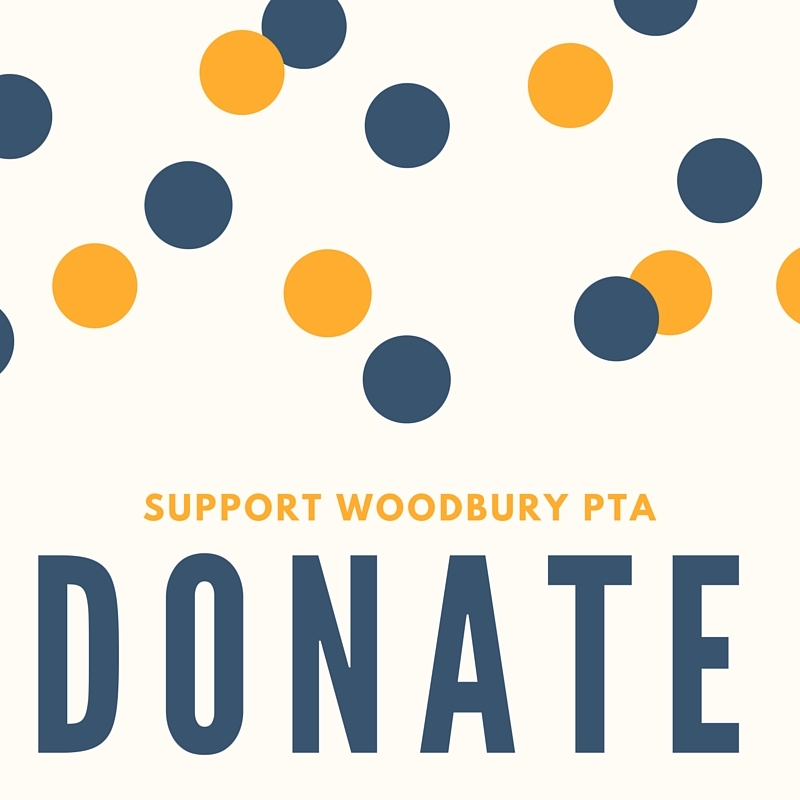 If you would like to donate, go to www.woodburyevents.com. We are still accepting donations but will not count towards prizes. Lunch with Someone Special is Tomorrow! Lunch With Someone Special: Tomorrow, Wednesday, April 24th - We look forward to our special visit on this fun day with family and friends. Bring a sack lunch, blanket or chairs, and meet them on the field for a picnic style lunch. Beverages, snacks, and ice cream will be available for purchase to support 6th grade fundraising. Please click here to view the flyer. General Association Meeting, Thursday, May 2nd at 6:00 p.m.
Join us on THURSDAY, May 2nd at 6:00 p.m. in the MPR for our next general association meeting. Light dinner with be served. Childcare available. New members are welcome! See y’all there! Join us on May 3rd at 5pm or 7pm for an unforgettable show of fantastic illusions, pulse-quickening music, dazzling costumes and state-of-the-art lighting. Watch with jaw dropping anticipation as a woman floats, or disappears! 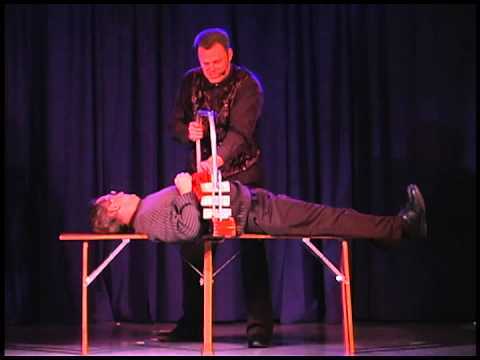 Marvel in awestruck amazement at the illusion of YOUR PRINCIPAL BEING CUT IN HALF--right before your very eyes! Watch a preview video at http://principal.brockedwards.com/ BUY YOUR PRESALE TICKETS ($10) using the order. Presale orders are due by Wednesday, May 1st. THIS EVENT ALWAYS SELLS OUT FAST! Book Fair is in Full Swing! Only two more days left of class and parent shopping in store. If your child missed the opportunity to shop during their designated store time, shop online any time of the day! It does rain in Southern California. 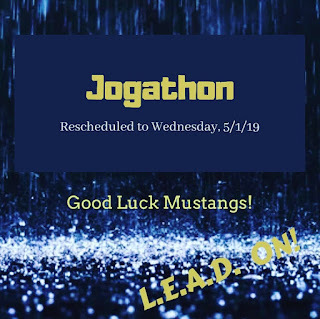 So, for the safety of our Mustangs, we have rescheduled the Jogathon to Wednesday, May 1st. 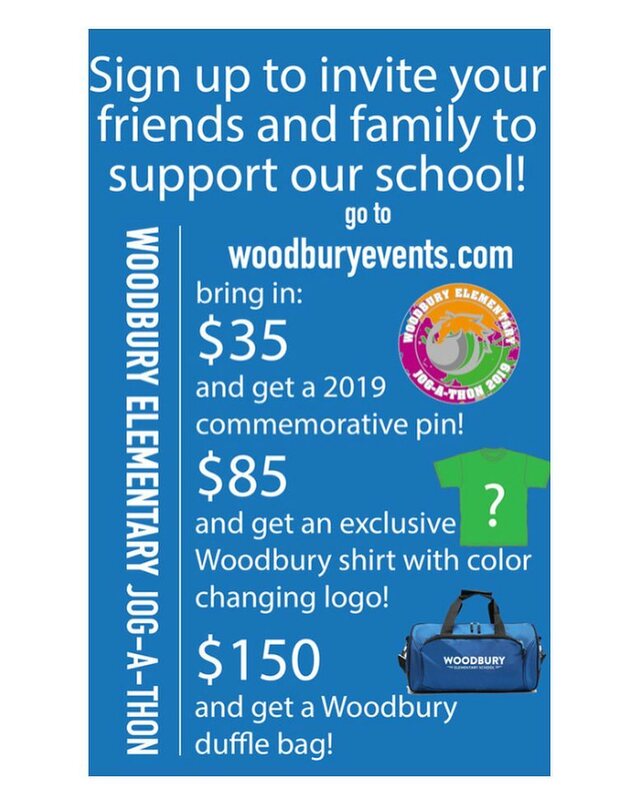 That being said, there is additional time to get those Jogathon pledges in at woodburyevents.com (link in bio). Bonus, incentives are still in play! Thank you for your patience and understanding. We hope you will be able to join us on May 1st. Jogathon Fundraising is Happening Now! The Jog-a-thon will be held on Wednesday, March 20th. This is our biggest fundraiser of the year and one of the most exciting events our PTA puts on! We make our annual Jogathon easy as 1-2-3. 1. 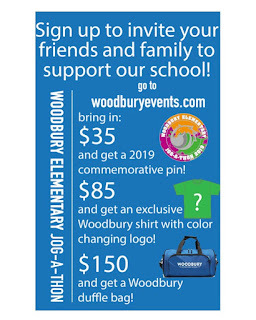 If you register at woodburyevents.com and send out emails by Tuesday, 3/12, you will get a color changing mood pencil. 2. Continue to collect donations and earn prizes, you set your goal! 3. Keep on moving until Jogathon day to train and get your body moving! 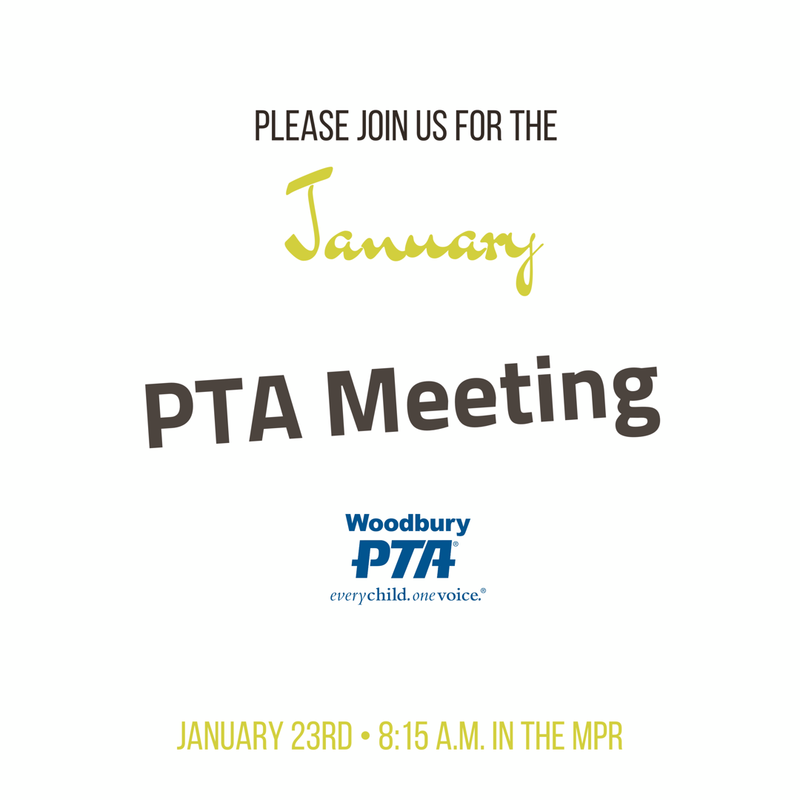 Our PTA General Meeting has been moved to Thursday, March 21st, at 8:15a.m. in the MPR (originally the day before). Please be sure to attend and vote for your new 2019-2020 Executive Board. Slate has been posted on the campus Message Boards. 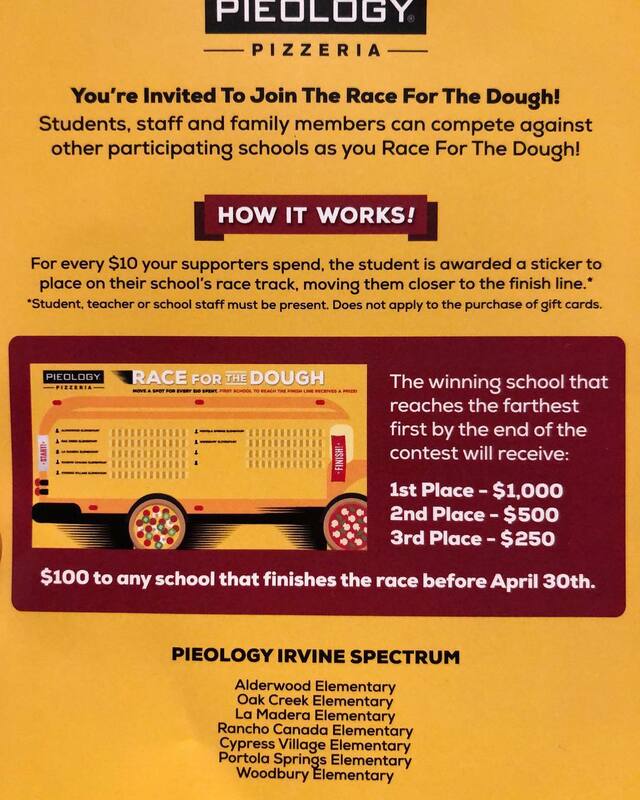 It’s the race for the dough Mustangs! 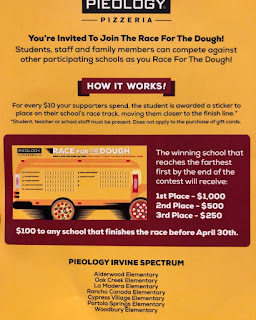 When visiting Pieology at Irvine Spectrum - students, teachers, school staff - be sure to mention you’re from Woodbury. You have multiple chances until April 30th to help win us some money. What a fun FUNdraiser! Kids! It's time to get moving! 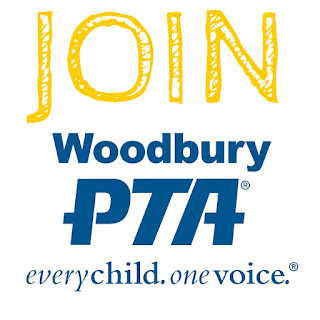 Woodbury's annual Jogathon - Woodbury PTA's fundraiser and super fun event for you is coming up on March 20th! More information to come soon. January’s PTA Meeting will have a special guest from the irvine Police Department regarding vaping in schools. This is a hot topic across America. Hope to see you there.